Memorial Day is on its way. 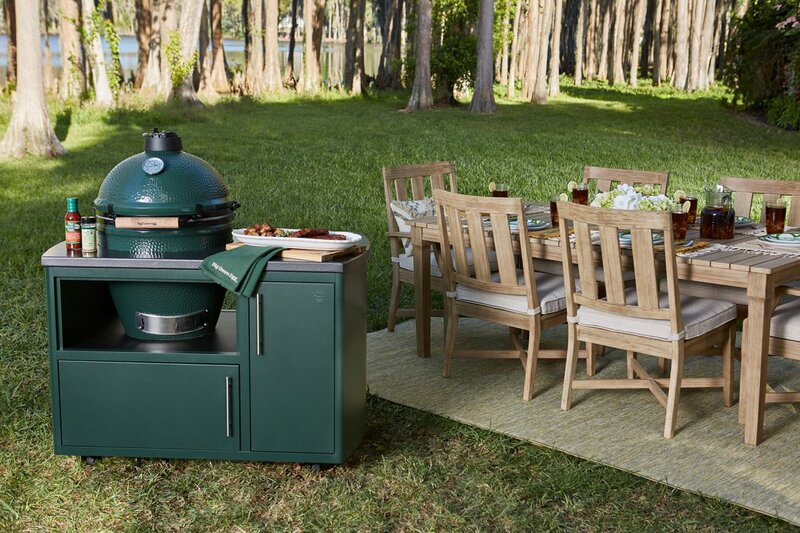 And you know what that means… If you’re lucky enough to have the day off, it’s high time for some chillin’ and grillin’ with family and friends. Let’s get this party started! Looking to give your table setting some cut-above charm? 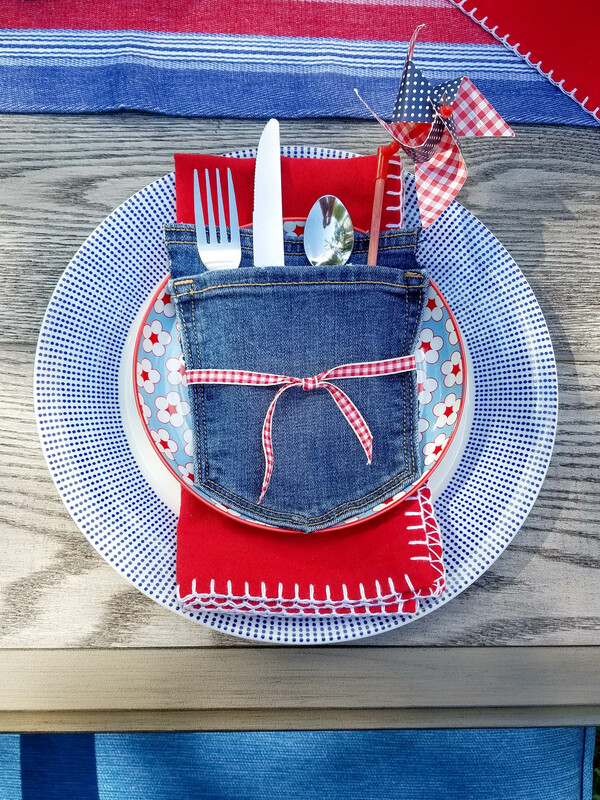 Blue jean pocket cutlery holders make such a casually cool touch! You can buy them online at party supply stores or make them yourself if you’re keen on repurposing all that denim occupying your closets. Memorial Day: Here’s to Red, White and Blue Jeans. 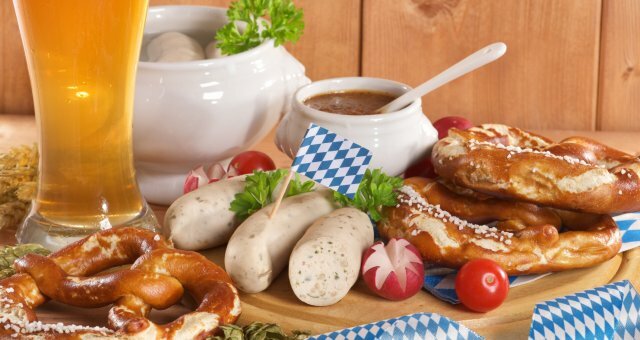 If you’re throwing a Memorial Day bash, no need to go overboard. 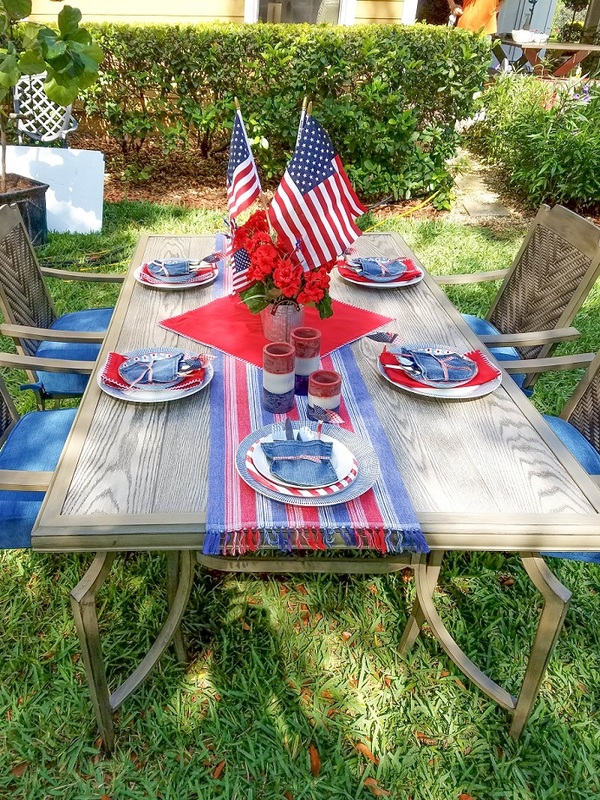 With a few tasteful touches, you can toast to American pride in good taste. A square piece of felt, red flowers and stick flags make a simply stunning centerpiece. 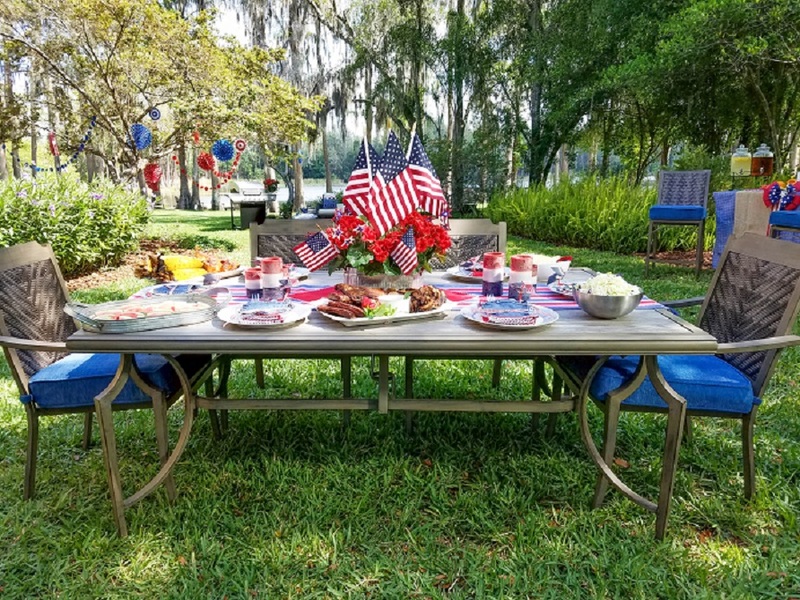 Layer the look with a table runner, color-coordinated plates and a few red, white and blue accents—for a table setting to be proud of. 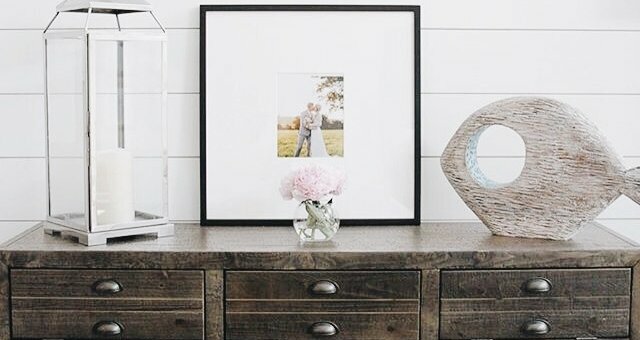 Make this party that much more special with your own “open bar.” If you don’t have a dedicated bar, a relatively light bureau or an entryway table might be just the right height to make it work. Just be sure to protect your furniture with a waterproof tablecloth. 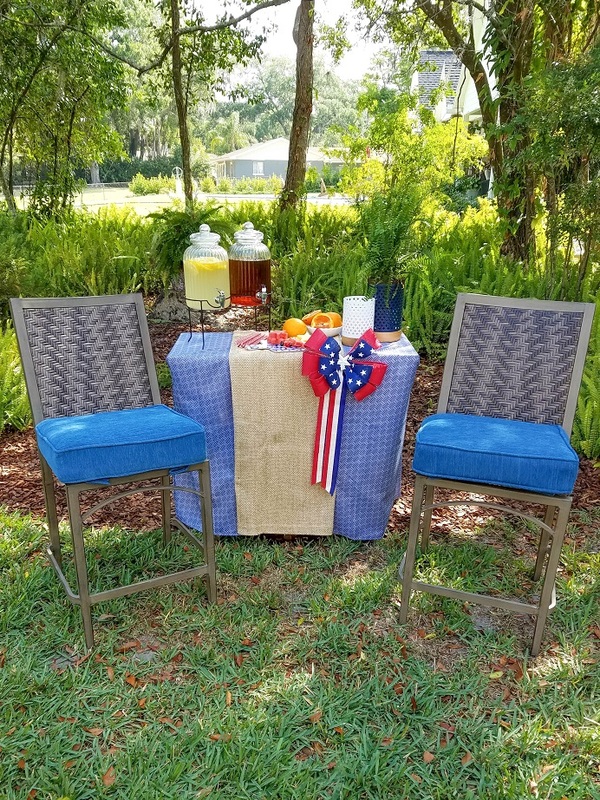 Add a couple of bar stools, a touch of color, plenty of lemonade and iced tea—and let the good times flow. Make a toast in style. This Memorial Day, make it that much more of a bash by stringing cool, colorful garland from the trees. 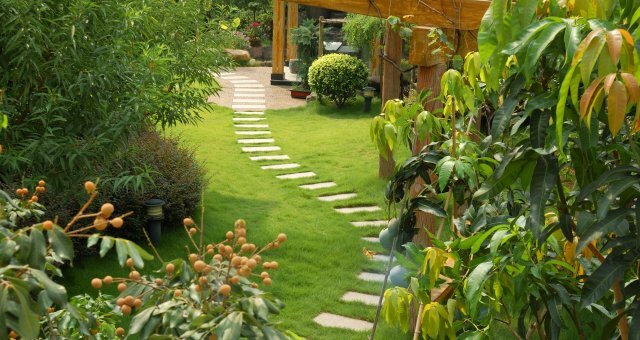 The look is fun, festive and very “garden party” yet far from over the top. 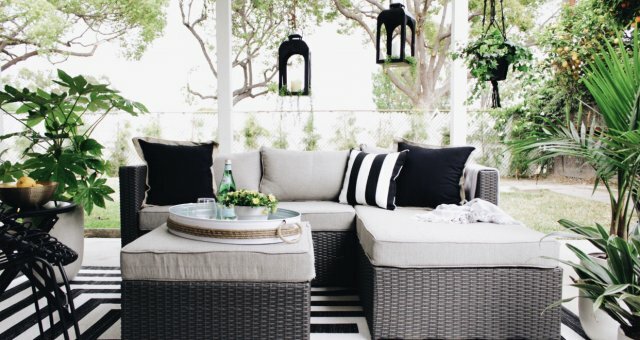 Better yet, refresh your outdoor seating area with some posh indoor-outdoor pillows and a few home accents to make guests feel free to kick back and relax this Memorial Day. 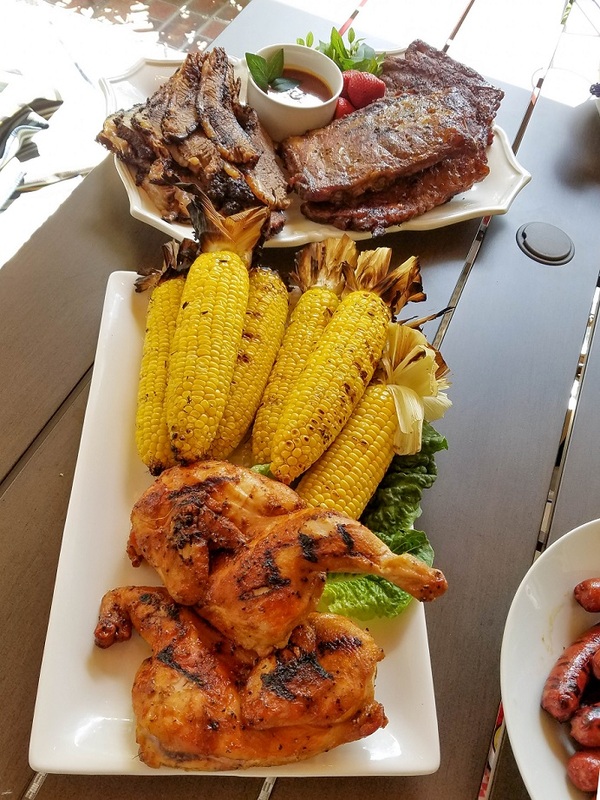 When it comes to your Memorial Day menu, no need to be a hero. 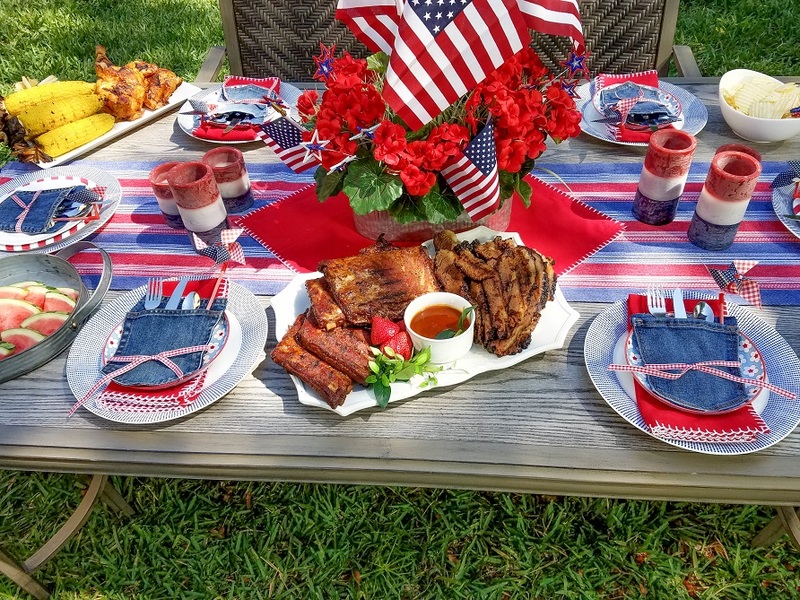 Good old-fashioned hot dogs, hamburgers, chicken breasts, corn on the cob, coleslaw and watermelon wedges are All-American favorites sure to please. Serve them on some simply chic platters with a little greenery (be it a bed of butter lettuce or touch of Italian parsley) for a salute-worthy presentation. 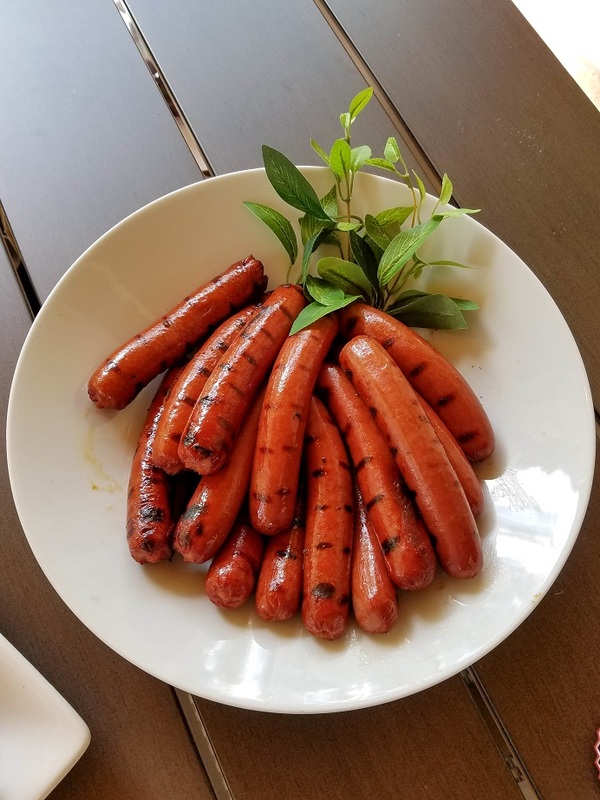 Hot Off the Grill, Always a Thrill. Our Compliments to the Chef. We hope you make it a Memorial Day to remember.